The owners of all PlayStation 4 consoles have access to MEGOGO services. To run it, PS4 users have to go to the PlayStation Store application and download the application for free. MEGOGO catalog contains more than 80 thousand videos: movies and documentaries, cartoons, series, TV programs and shows, sports broadcast and cultural events. In addition, more than 160 local and international TV-channels are available on the video service. A gamer will become a movie fan, finding the latest movie releases and cinema classics on MEGOGO. The service signed contracts with the major studios: FOX, Universal, SONY, Walt Disney, MGM, Miramax, Warner Brothers, Paramount Pictures, BBC, Euronews, Discovery Communications, Viacom etc. 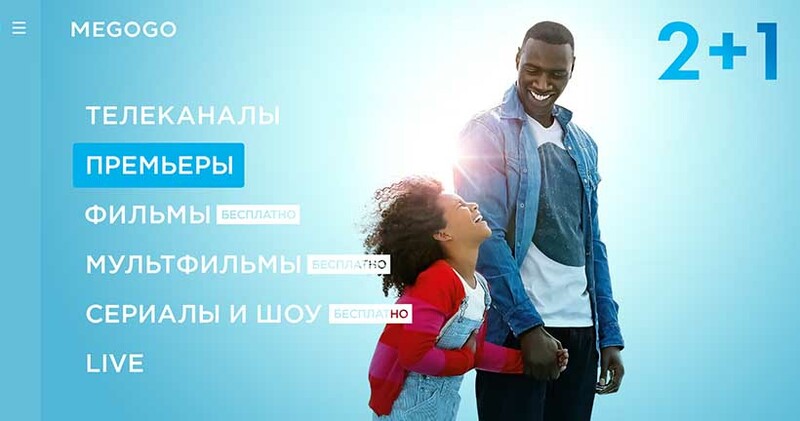 In addition, TV content is presented with catch-up option, which allows Ukrainian MEGOGO users to be free from the schedule of the TV channel’s broadcast and watch recorded programs and shows for a week after the airing.